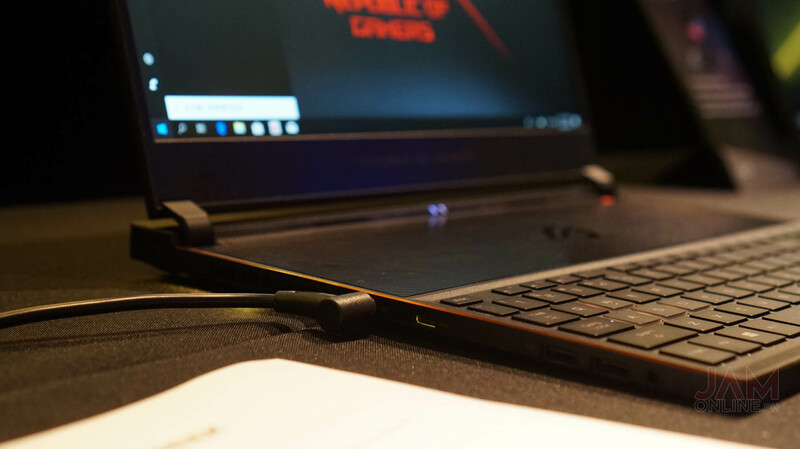 ASUS has recently shown us the newest and thinnest gaming notebook ever before Gamescom 2018– the ASUS ROG Zephryus S. If you’re not familiar with it, the ASUS ROG Zephyrus line of the Taiwanese company are the thin notebooks and yet, it packs a power inside. 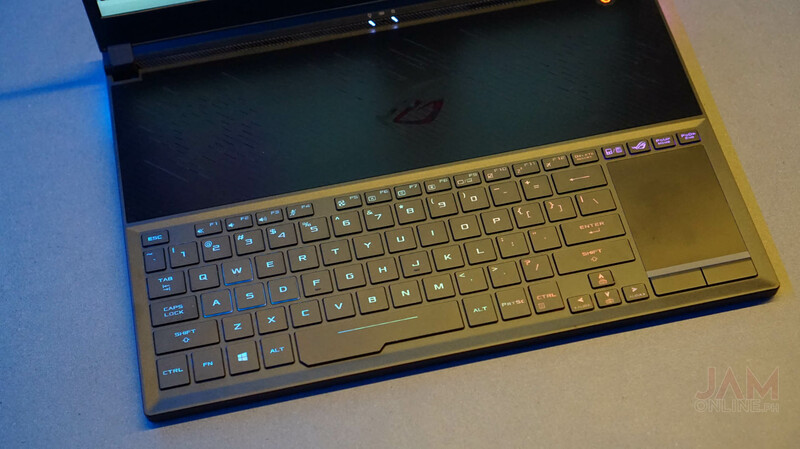 Interested in the ASUS Zephryus S? Check it out at our hands-on below. 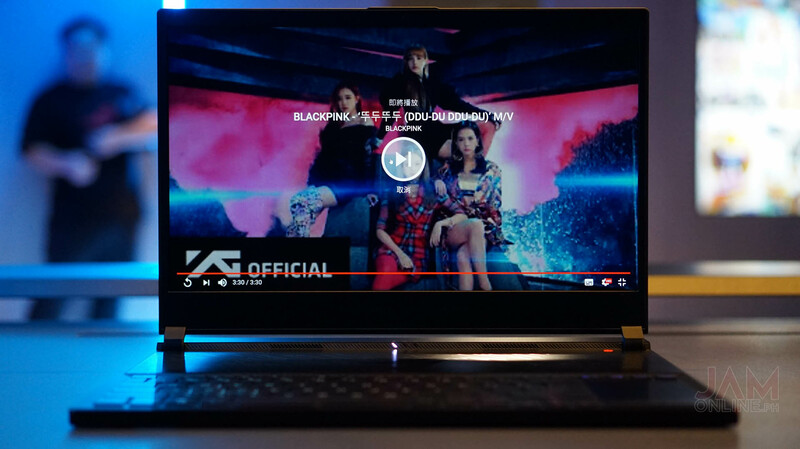 First of all, it’s very noticeable that the ASUS ROG Zephyrus S borrows the design of the original ASUS ROG Zephyrus but this time, it’s the current thinnest gaming laptop at 14.95mm and it has a really solid build thanks to the aluminum alloy which also made the notebook lighter too. 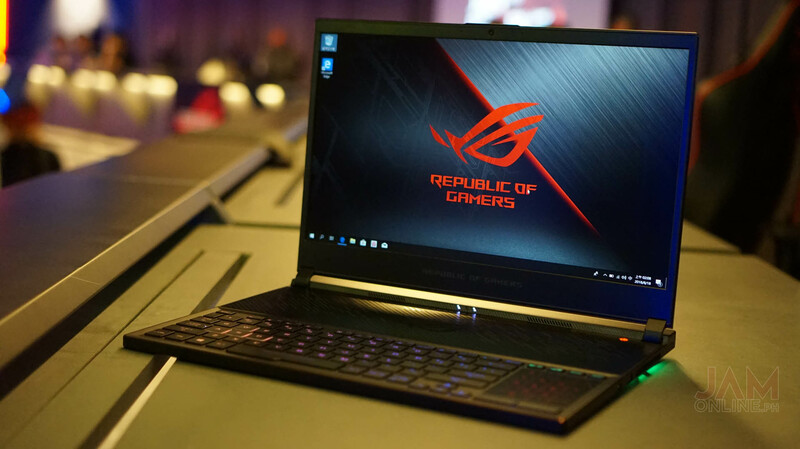 But despite the same looks, it’s actually different compared to the previous ASUS ROG Zephyrus as this one has different ports and also a different hinge called scissor-door hinge which was really interesting back then on the original Zephyrus. 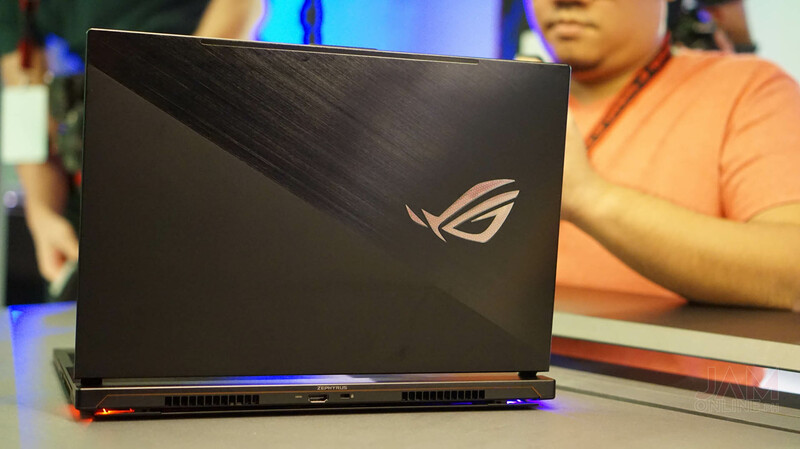 They call it the ROG Active Aerodynamic System or AAS and it feels more solid and the airflow has definitely improved on this one. 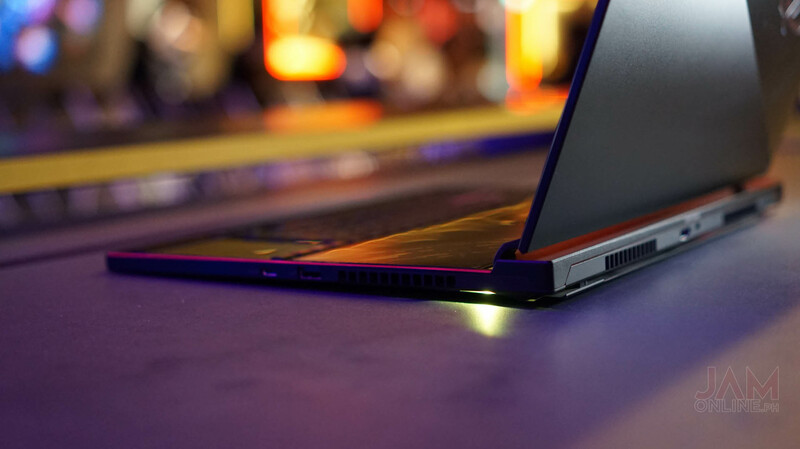 The notebook also sports the Anti-dust thermal design which was also used on their new generation ROG notebooks. This will make sure that the notebook will really have a good thermal for some time. 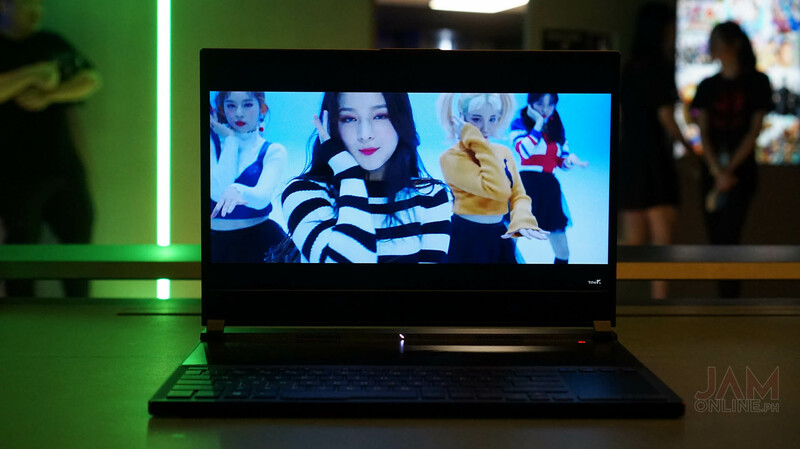 It might not be the most powerful gaming notebook in the market now but it does pack some punch as the ASUS ROG Zephyrus S features an Intel Core i7-8750H processor and also a 16GB DDR4 2666MHz RAM, a Nvidia GTX 1060 inside or Nvidia GTX 1070 Max-Q, and also a 512GB M.2 NVMe SSD. Again, the AAS fan design helps in the airflow of the system and I can tell you that in our hands-on, it was really well. 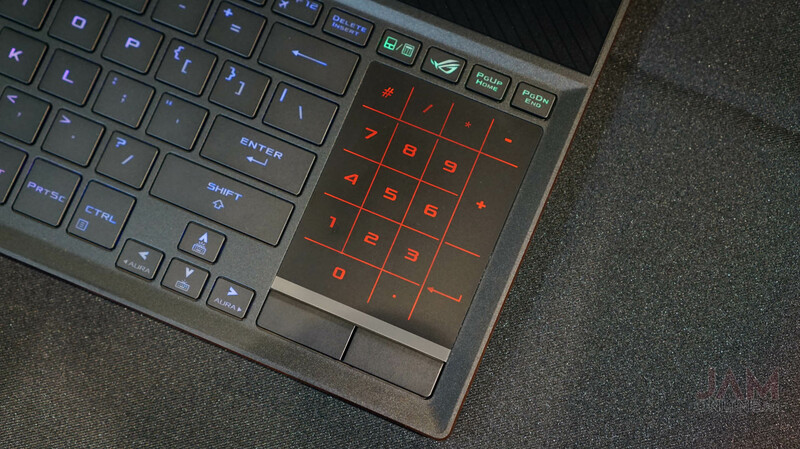 The feature that I really like on the ASUS ROG Zephyrus S is its display. There’s a 15.6-inch display on this one with a really tiny bezel which exists on most notebooks these days. 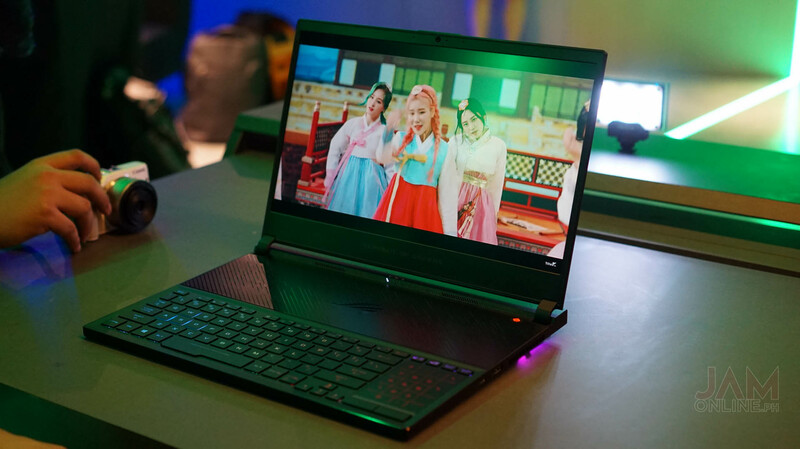 Because of the tiny bezel, the notebook only has a 14.2” chassis which is really portable.